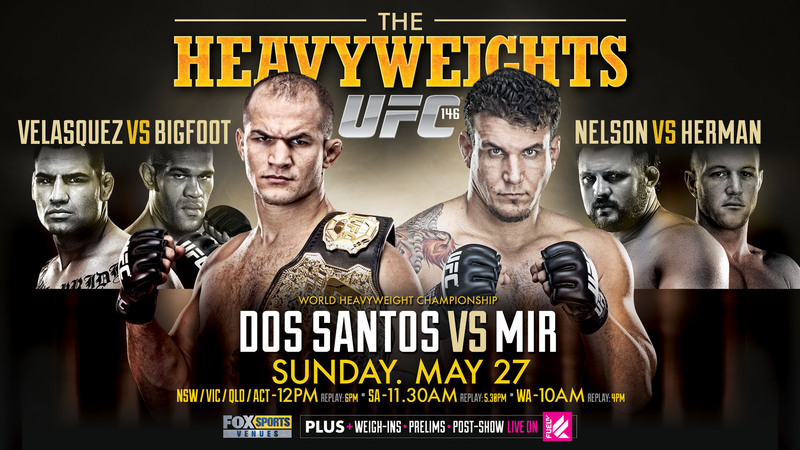 Favourite, most stacked MMA event you've seen? Discussion in 'UFC Discussion' started by Kaldog, May 30, 2014. Just what the thread asks, what's your favourite MMA event of all time? Was it due to the awesomeness of the card? For me it's the 2005 MW GP, a who's who of legends. Gotta go with the obvious, UFC 100. Drove two hours through a thunderstorm to get home to watch it and was not disappointed. 175 is shaping up to potentially be another one like that, on a lesser scale, though. Pride Bushido 9: Stacked card with not just one or two but several FOTY candidates. Easily the greatest MMA card of all time. UFC 112 in Abu Dhabi. Silva, Maia, Penn, Edgar, Hughes, Gracie, Munoz, Gustaffson, Davis. There are some people who hate this event, including Dana White. I dunno, I think it was pretty rad. You mean stacked with big names/good fighters or stacked with good fights in the hindsight? The opening round of the MW GP was probably the most stacked event ever in terms of names on one card. Several other Pride shows had better action and bigger matchups though like Pride 10, Final Conflict 2003, Critical Countdown 2004, Shockwave 2004, Bushido 9, Final Conflict 2005, Final Conflict 2006, Pride 33. Still ufc 129. The first one I properly watched (saw a few fights before but never really cared). Had a GSP fight, Aldo giving hominick 2 heads, Pablo Garza pulling off the slickest sub in ufc history, and a spinning backfist ko that would undoubtably been ko of the night, had the dragon not pulled off one of the best moments in MMA history and retired couture. Even the Ben Henderson fight was good. That event pretty much on its own convcinced me to move over from Thai to MMA. Any card with Gina Carano is the most stacked . . .
it's gotta be a PRIDE event. shockwave 05, shockwave 04, maybe Final Conflict 05, 03 (my favorite event). UFC 140 because I was there. It was my first live event and it exceeded all expectations for me. First the prelims were pretty stacked themselves. Lentz, Bocek, Makdessi & Hallman after Hallman missed weight. Pokrajec demolishing Krzysztof and Costa smashing Jarex Hamman! And that was just the prelims. In the main card I saw Hominik come out to the biggest, most heartfelt ovation I had ever seen, only to get demolished in under 20 seconds after missing on a lead hook. There was Lil' Nog kneeing Tito into a living death, frank breaking Nogs arm in dramatic fashion with the crowd flinching, oohing and awing everytime they showed the replay and Jones giving up the first round only to come back and choke Lyoto to sleep. Riveting stuff. Add in Ebersoles hairow and what more could you ask for in a fight card!! !